We are breaking into new territory here with a special podcast, a guest interview. 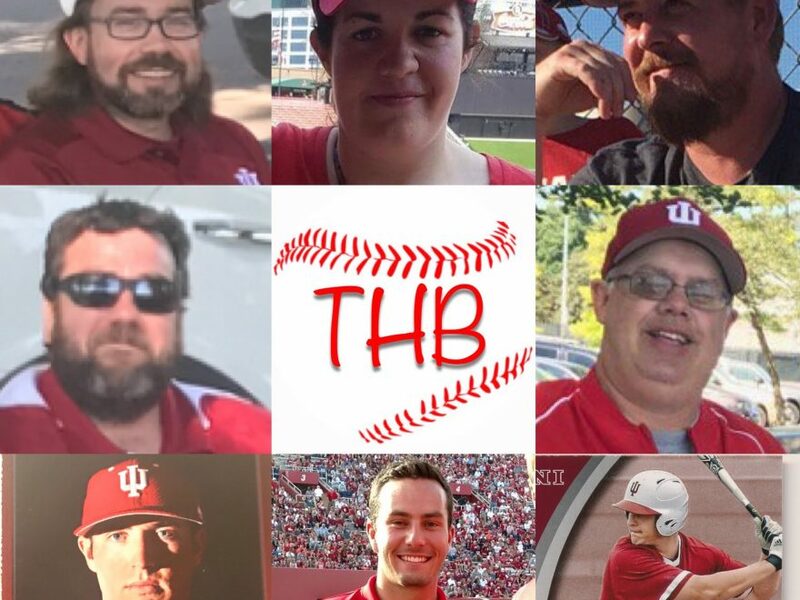 As we are known to do at iubase.com, we thought we would treat these the same way we do our tailgates… go big, or go home! It will not, nor can it be bigger than this! We KNOW you will enjoy!